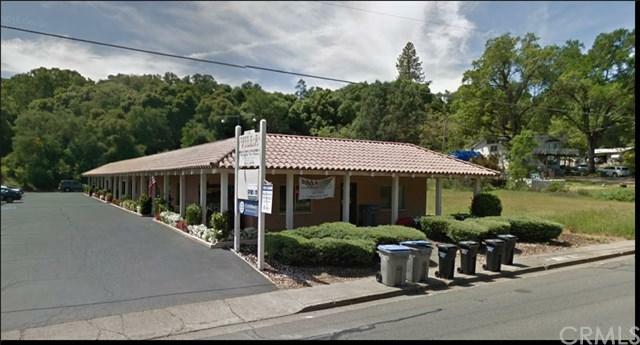 100% leased investment opportunity in the heart of Lakeport. 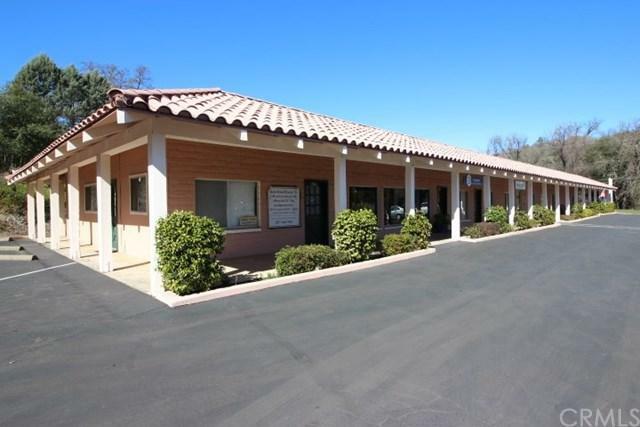 Office-retail building with plenty of onsite parking and an excellent tenant mix. 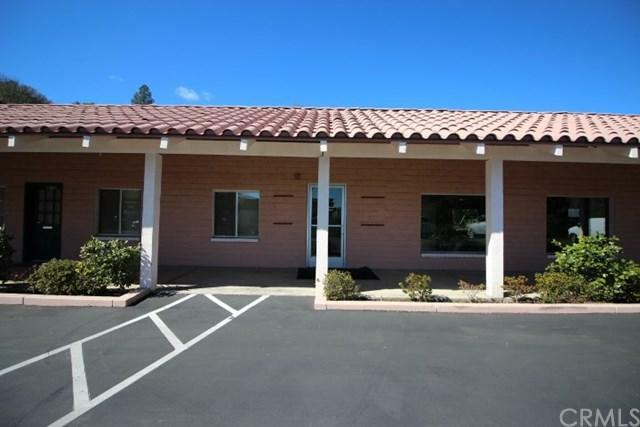 The building is 5,400sf, situated on a .53ac lot and is comprised of four office/retail tenants. 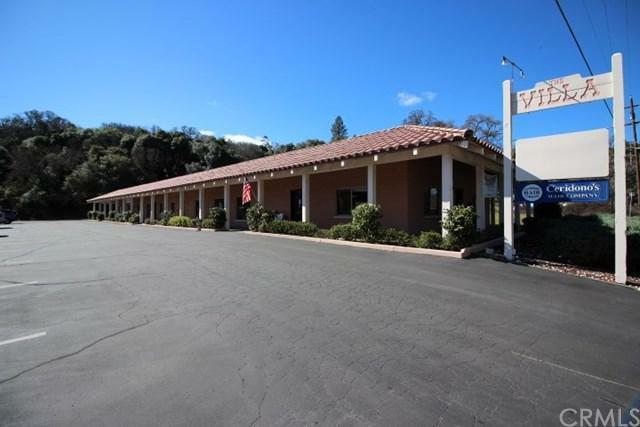 Conveniently located on high traffic 11th St. corridor and within short distance to Highway 29 and Main St. This low maintenance and minimal expense building makes an ideal investment opportunity for any investor looking for a good return.